Yippee—it’s glorious football season and I don’t even care who is playing or who wins! 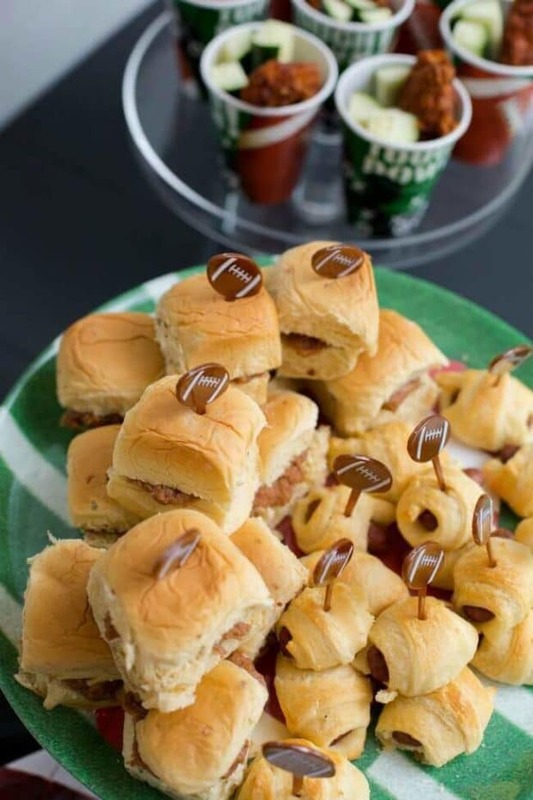 What makes the season so great is the built-in occasion to get together with friends and (I’ve got to admit it) scoring with a cute tabletop tailgate spread that everyone can’t wait to sample. And since we’re all young families, there are always kids romping and squealing and needing intermittent attention. And snacks. In our house, what I’ve found works best for game days is to focus on a themed refreshment area that’s a little away from the game viewing, and the kids hang out in the boys’ playroom most of the time. I try to have a few activities planned for the kids, like football-themed coloring pages and pin-the-football on the yard line. Sometimes there might be a craft to do but I always make sure there are age-appropriate games to choose from too. Decorations vary, depending on how much time I’ve had to prepare that week. I really like using black and white stripes—like a referee’s jersey—and turf green as an accent. Then if I want to add team colors, it’s an easy addition. Another favorite look comes from including lots of fall colors and textures. Instead of using a tablecloth, a (washable) plaid blanket is a good stand-in. Wood picnic baskets and over-sized vintage beverage jugs look great with this set-up. Yellow mums always remind me of football season so I love to add them. And if you want to go all out and make your refreshment table look like a playing field, it’s not difficult to cover the top with artificial turf. Most home improvement stores carry it. Use white electrical tape as yardage line markers. Alternately, brown craft paper looks pretty good as a table cover, too and you can use tape for line markers or just use a marker and draw lines. Best thing about this one is, it is disposable at the end of the day. 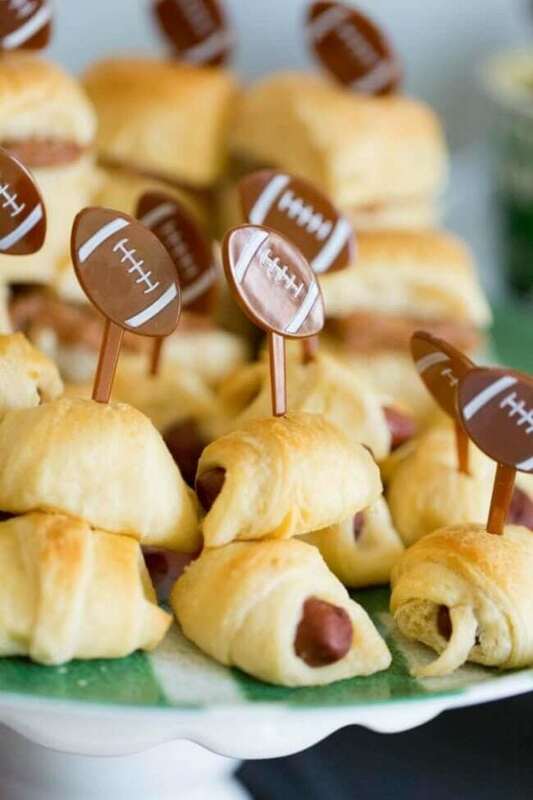 Add a few football themed props to bring the table to life. 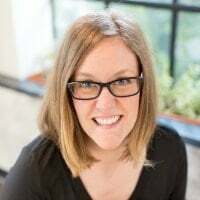 Some of my favorites include colorful cheerleader poms, megaphones, varsity letters, trophies, helmets, footballs, scoreboards, and pennant flags. And if you don’t mind the kids blowing them, referee-style whistles—but you’ve been warned! Now all of this is just the prelude to the main event: the food. When you are hosting a regular get-together, although almost everyone contributes by bringing a dish to share, it can feel a little overwhelming to frequently come up with a tailgate-style menu. 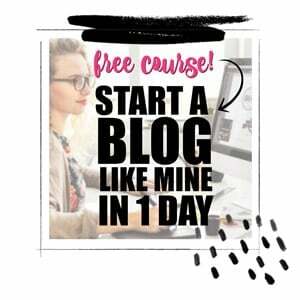 My best tip? 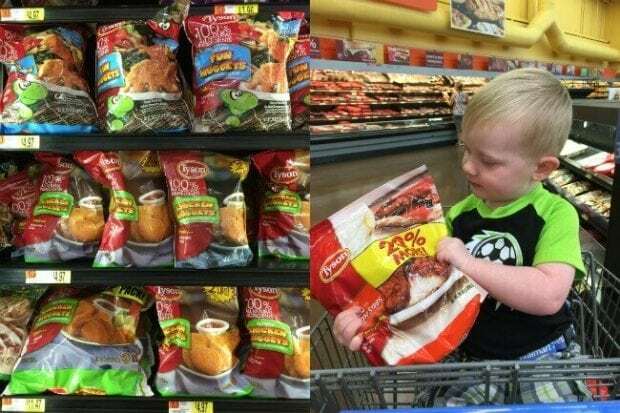 Head over to Walmart and check out Tyson® Foods in the Frozen Food Aisle. They have crowd pleasing choices that make tabletop tailgating super convenient and oh-so-yummy. 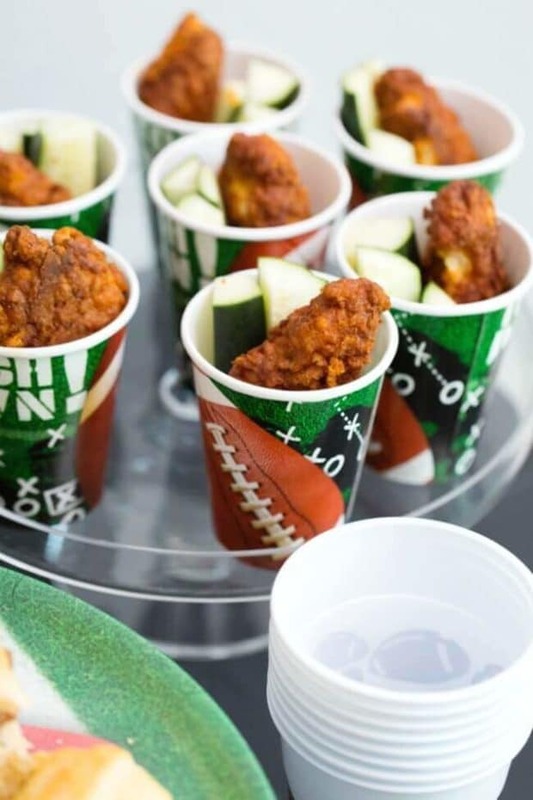 For my most recent get-together, I put a dollop of ranch dressing in the bottom of a football decorated cup and added Tyson Buffalo Style Chicken Strips and veggie sticks. They look theme perfect and they’re easy to carry/eat—always a plus when there is a crowd. 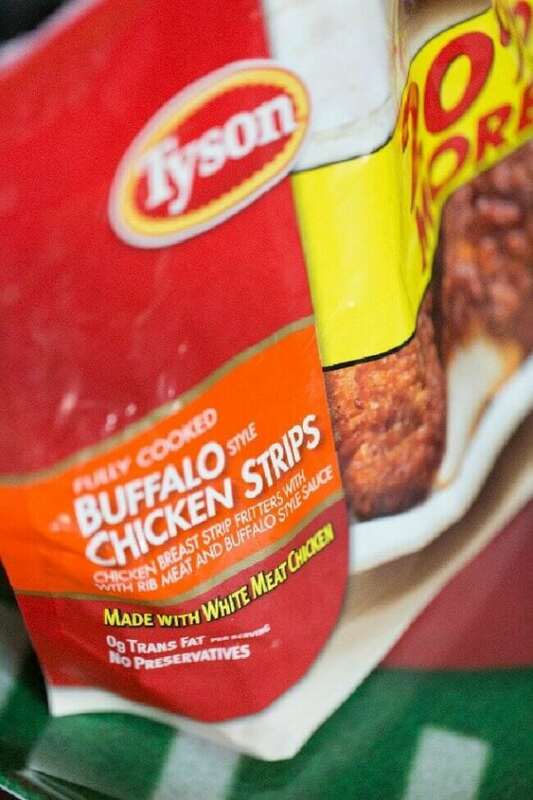 Chunky, all-white meat Tyson Buffalo Style Chicken Strips have a satisfyingly bold flavor but if bold is not your thing, Tyson carries other flavors. Their Honey BBQ Chicken Strips are really good, too. 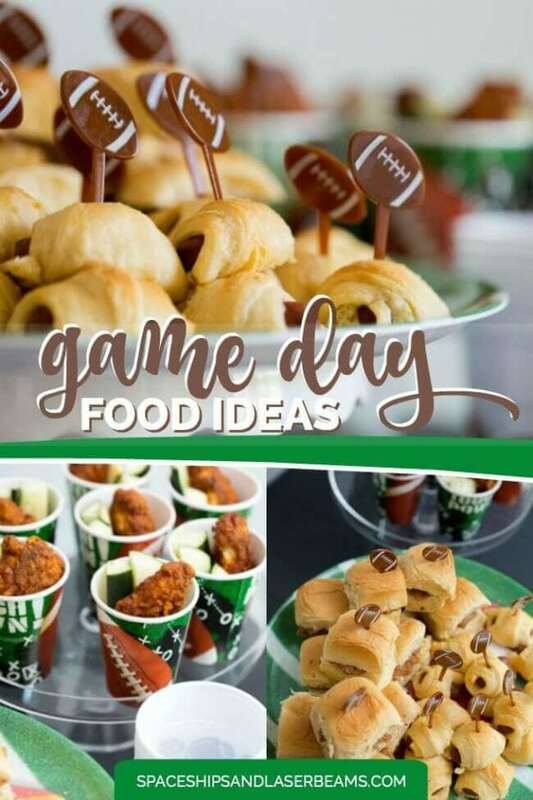 Something this easy that tastes delicious makes game day a snap. 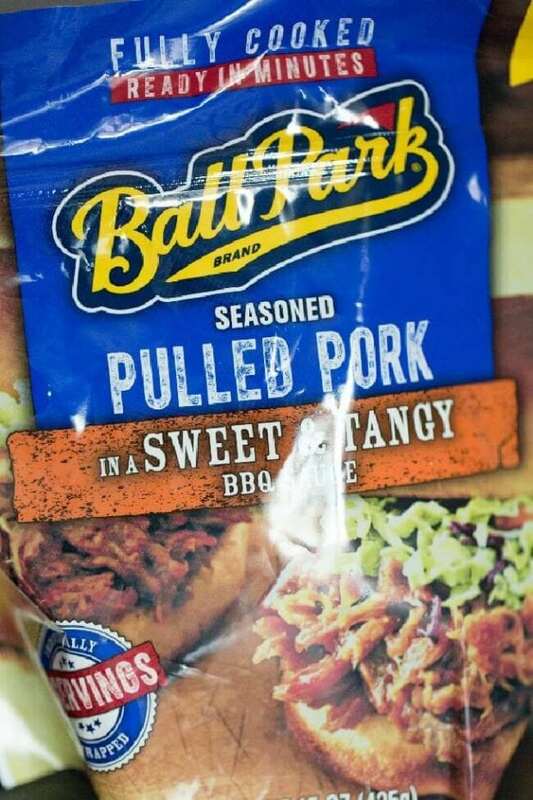 I used mouthwatering, slow-roasted Ball Park® Frozen Pulled Pork on jalapeno sweet rolls for popular pork sliders. Again, it only took minutes to have the tangy sliders company ready and they disappeared amazingly fast! 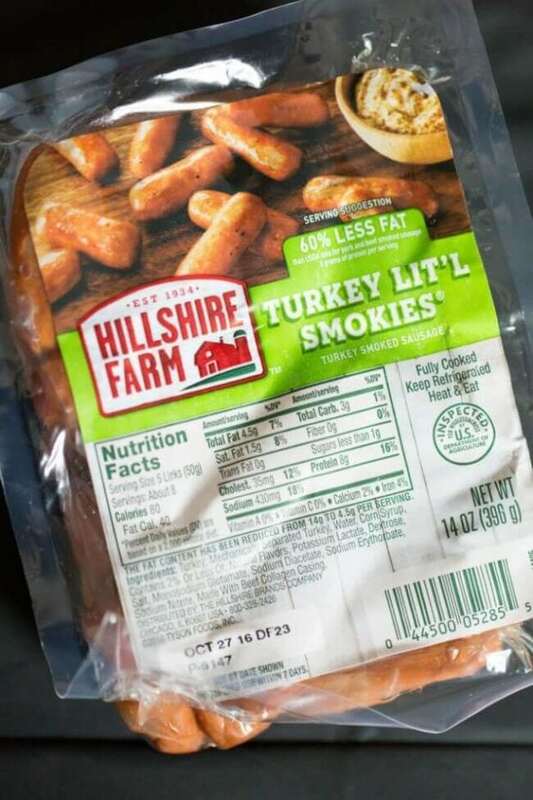 I made my version of the ever popular pigs-in-a-blanket with Hillshire Farm® Turkey Lit’l Smokies®. It’s nice to have a lighter option and Lit’l Smokies are a good source of protein with less fat. It is super-easy to cut canned croissants in half and roll them around each Lit’l Smokie. 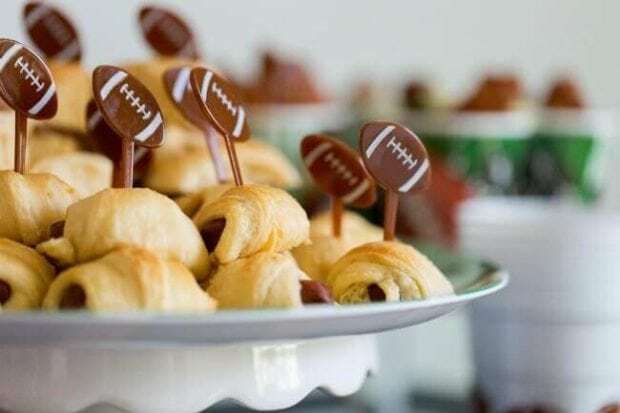 Bake at 375 for 12 minutes, add a miniature football pick and you’re ready to serve. If you really want to impress your guests, include even more options, like loaded baked potatoes (football shape!) topped with Jimmy Dean® Premium Pork Maple Sausage, Tyson Any’tizers Popcorn Chicken or plus-up Tyson Individually Frozen Wings. Kids especially seem to like State Fair® 100% Beef Mini Corn Dogs. Is it the honey-sweetened batter or because they are easy hand-helds?